If you’ve been a long time reader of our Los Angeles DUI blog, you’ve read about some relatively radical changes in the scope, nature, and direction of California criminal law over the years. The Golden State’s codes are living documents, designed to respond to the needs and concerns of the citizenry in an organic, ongoing basis. Over time, citizens, legislators and judges all regularly seek to amend these guidelines. 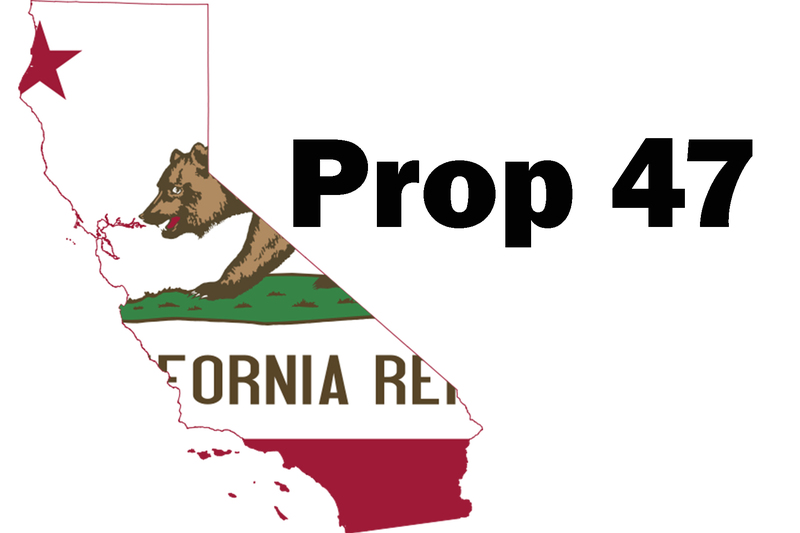 To wit, consider the success of Proposition 47, passed on Tuesday by a healthy margin. This proposition attracted intense support and opposition. The goal was to increase equal justice and to prevent certain nonviolent drug offenses from being automatically charged as felonies. On the one hand, citizens, policymakers and those in the judicial system alike are concerned about the legion of people incarcerated in California jail cells — often for relatively minor offenses that did not lead to injuries or harm to others. On the other hand, we recognize that bad behavior needs to be punished and deterred. “The day after California voted to reduce punishments, police agencies, defense attorneys, prosecutors and even some advocates were scrambling to figure out exactly how it was going to work. 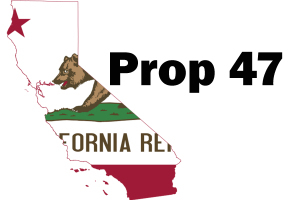 The greatest effect, experts said, would be in drug possession cases, noting that California is now the first state in the nation to downgrade those cases from felonies to misdemeanors. Thousands of felons are now eligible for immediate release from prisons and jails. For help understanding your rights, obligations and legal needs regarding Proposition 47 or CVC 23152, call a Los Angeles DUI defense attorney with the Kraut Law Group to get an objective, insightful and strategic analysis of your defense options.